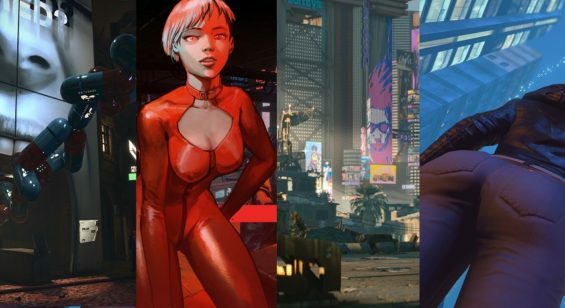 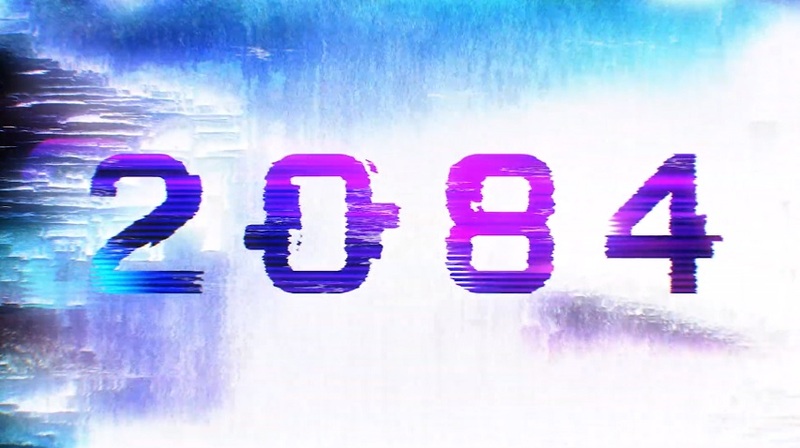 Here is a look at the game 2084 in action on PC. 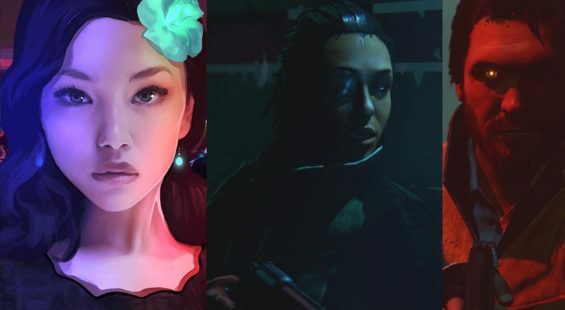 The game is set in the same universe as Bloober Team’s Observer and features a more action orientated experience. 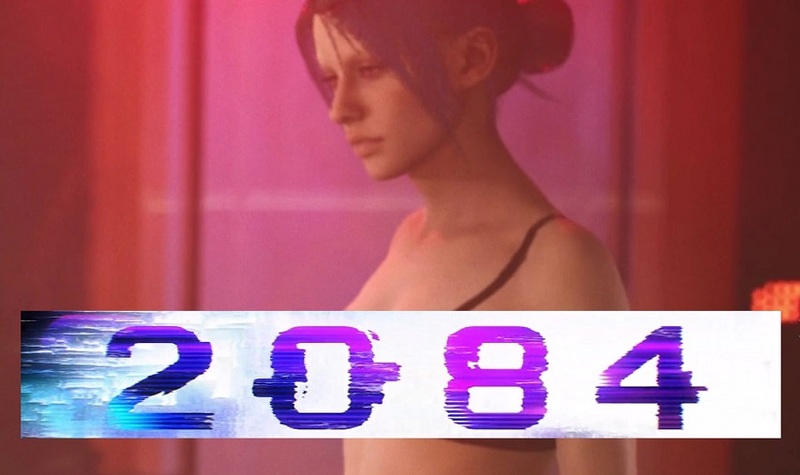 Take a look at the 2084 gameplay in 4K.